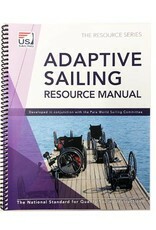 This manual will provide guidance and advice on how to include Adaptive Sailing within your existing program. It will help you, your staff and volunteers introduce people with disabilities to sailing and the enjoyment that comes with it. 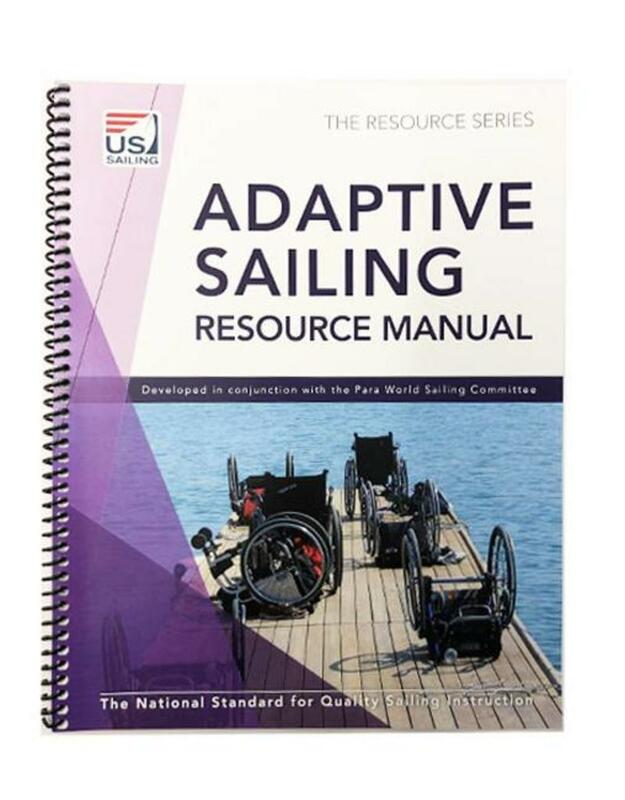 It includes sections on disability awareness, how to easily adapt boats and equipment, and how to make your club or facility user friendly for everyone.